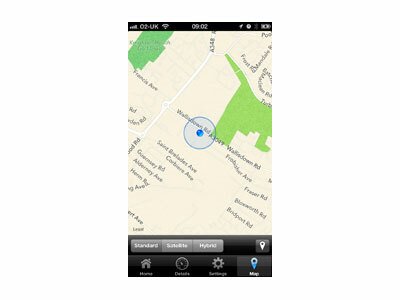 The Guardian app enables the tracking and monitoring of personnel or lone workers in high risk areas. 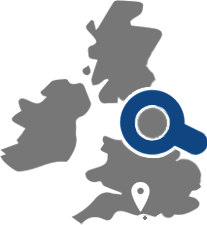 SKU: ICS1800. 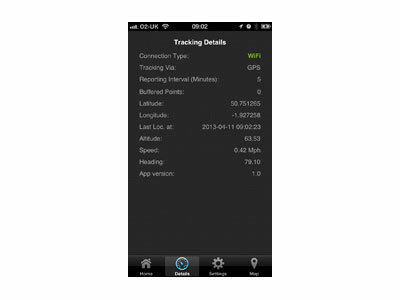 Category: Mobile GPS Tracking. 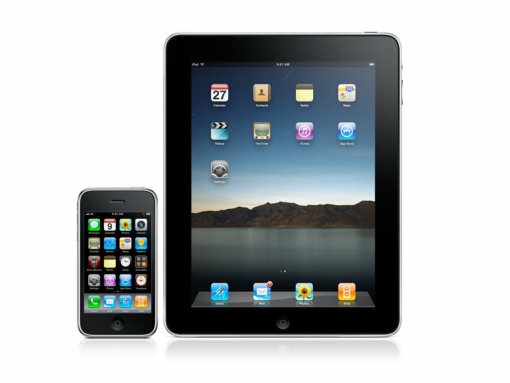 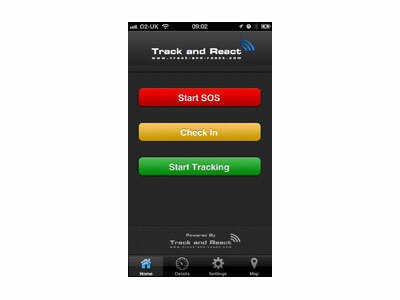 This iPhone and iPad Guardian app enables the tracking and monitoring of personnel or lone workers in high risk areas. 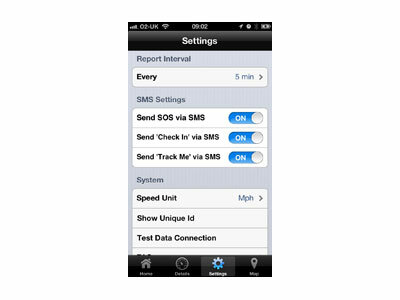 Guardian can be used as a stand alone tracking and alerting solution or be integrated into any existing or new Track and React security platforms.